1. 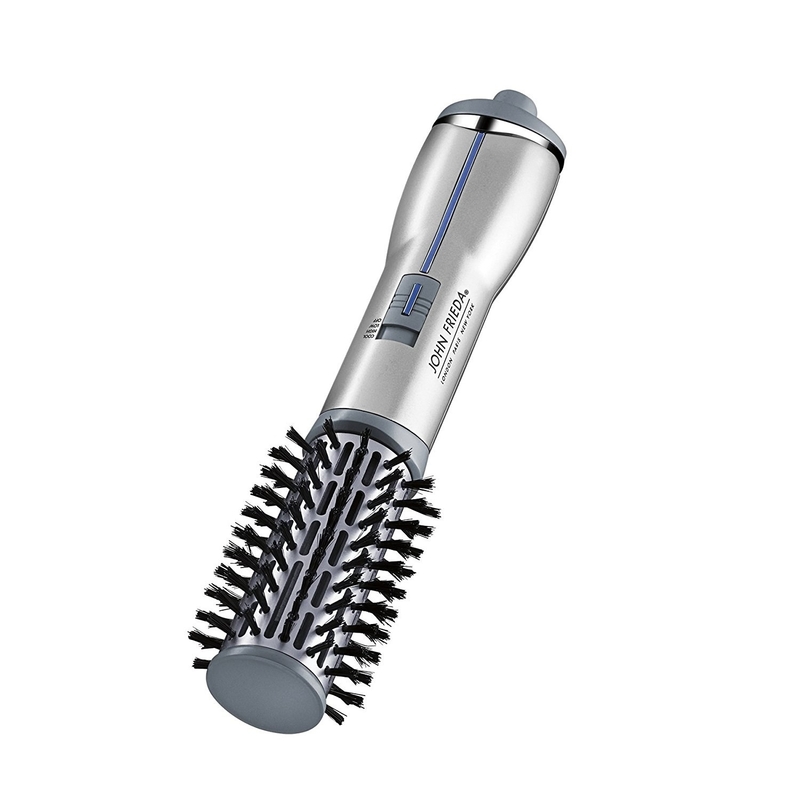 A John Frieda hot air brush for an easy way to get salon-quality blowouts at home. 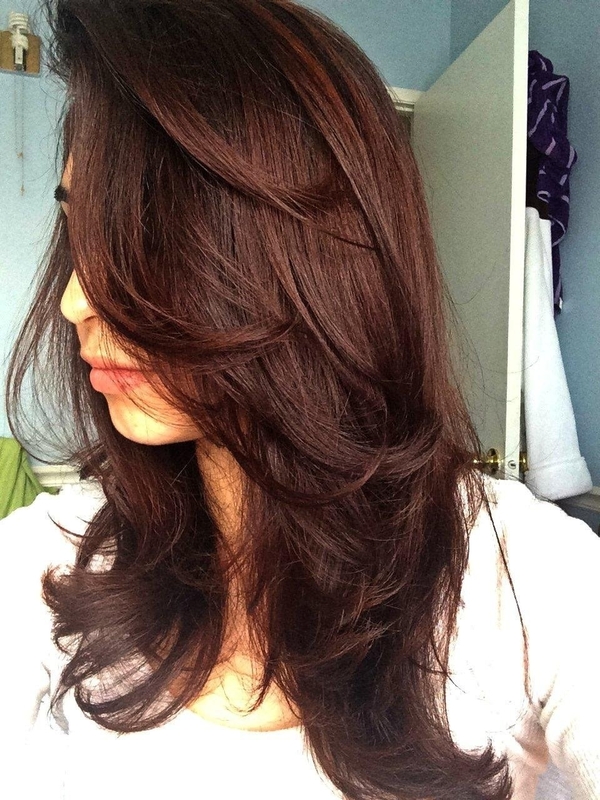 Everyone will be both jealous and amazed at how good your hair looks all the time. 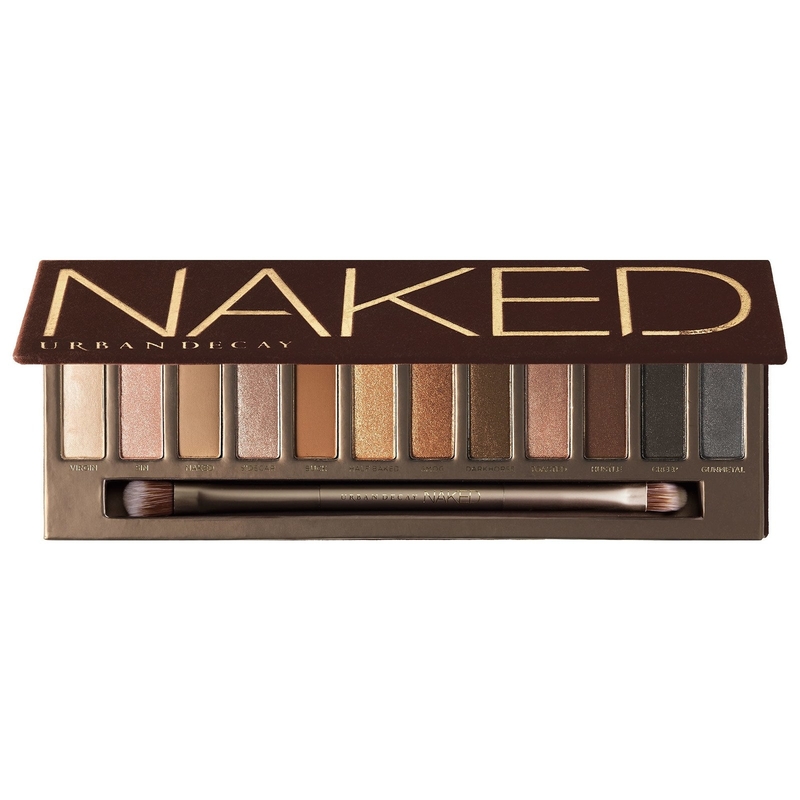 Get it from Amazon for $31.99+ (available in two sizes). 2. A miniature door to make people believe that fairies live in your backyard. This little door also comes with a bottle of fairy dust and a key. Get it from MyFairytaleDoors on Etsy for $24. 3. 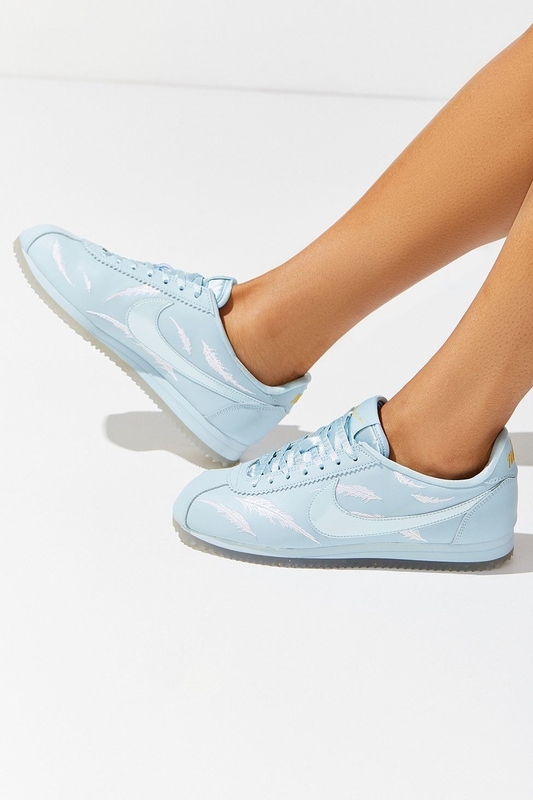 A pair of special edition Nike Cortez sneakers you'll want to show off to everyone. 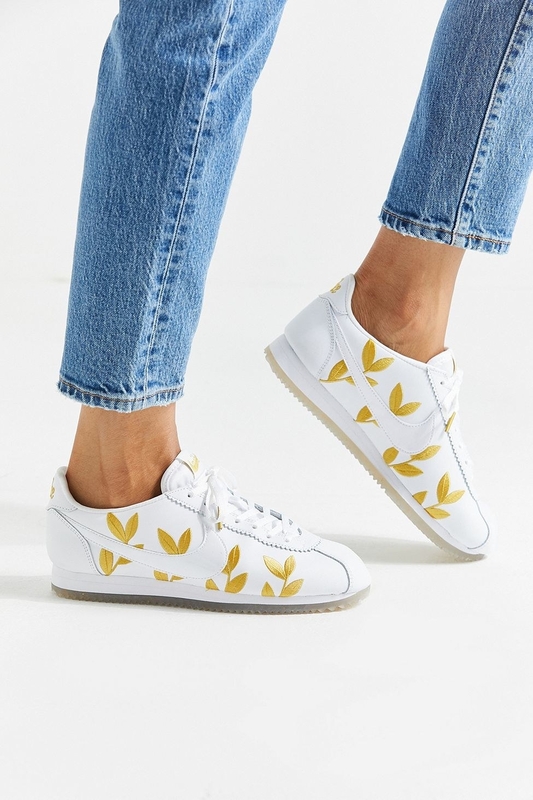 Get it from Urban Outfitters for $100 (available in sizes 5–10 and two designs). 4. An oven mitt that should really be called a microwave mitt because your oven currently doubles as storage, Carrie Bradshaw–style. It is made of 100% cotton and machine-washable. 5. A monthly subscription to 9-in-1 vitamins (designed especially for women) that won't feel like a hassle to take. They're aesthetically pleasing and taste minty to boot. Read a BuzzFeed editor's review of Ritual vitamins! 6. A gold choker necklace sure to be the star of any outfit. Promising review: "This choker is super adorable and cute! It goes with literally everything. It does not tarnish and go green around your neck, which is amazing. If I could get this in real gold to wear every day I would!" —Maya A. 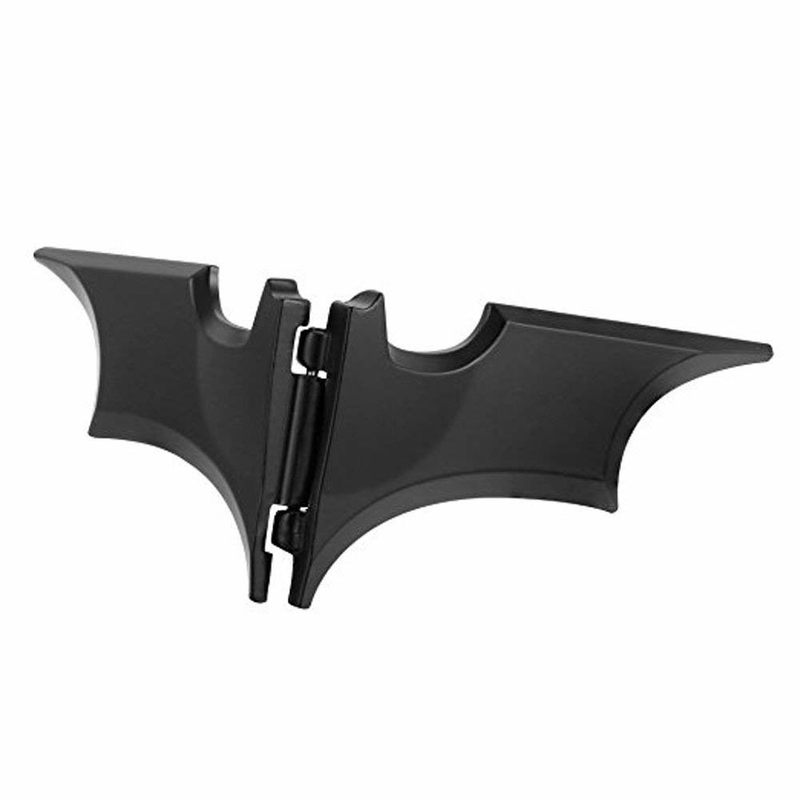 Get it from Amazon for $9.88 (available in five designs). 7. 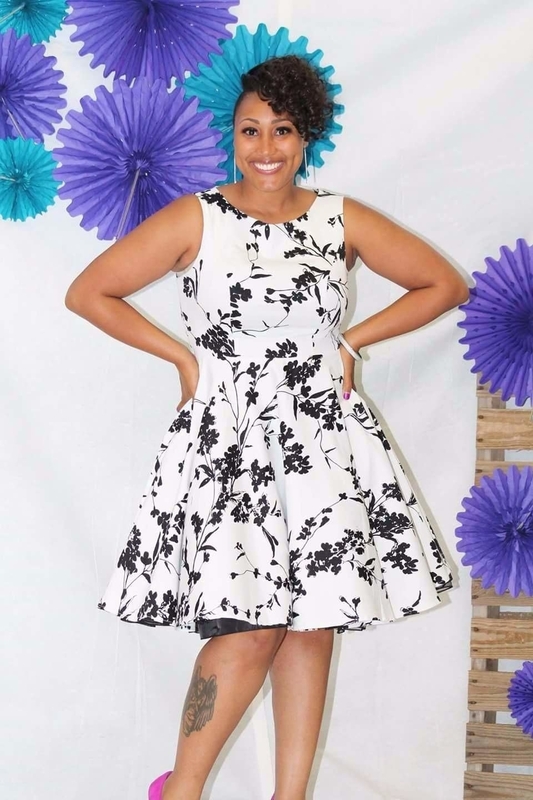 A retro tea dress you'll want to twirl around in all day long. Plus, it comes in a bunch of colors and patterns! Get it from Amazon for $19.99+ (available in sizes XS–4X and 42 patterns). 8. A set of finger hands that definitely won't creep out your roommate. Get a five-pack from Amazon for $5.98. 9. A state-shaped cutting board for preparing local dishes from your hometown. Get it from Homesick Candles for $44.95 (available in 10 states). 10. 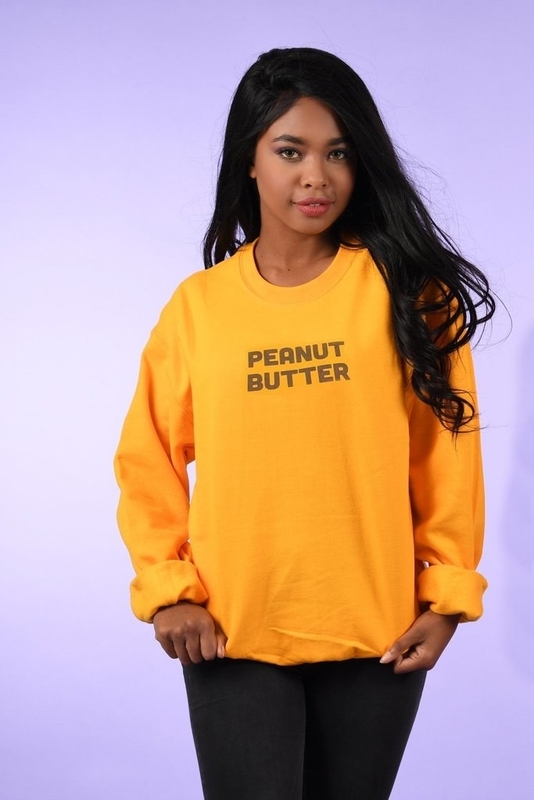 A pair of sweatshirts to wear with your BFF while singing the "Peanut Butter Jelly Time" song. Peanut butter jelly with a baseball bat!!! 11. An Instax Mini 70 — an updated instant camera that'll perform a lot better than the older models. Don't worry, you'll still get that lovely vintage ~feel~. It features automatic exposure control (captures dark backgrounds clearly without overexposing faces) and a selfie mode (automatically adjusts focal length and brightness for selfies). It also has a timer so everyone can get in for the group pic. Get it from Amazon for $69.99+ (available in 10 colors). 12. 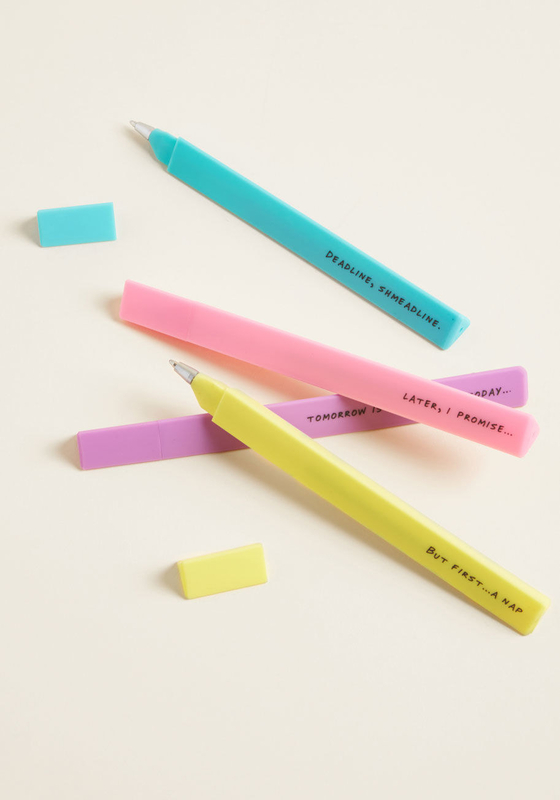 A procrastinator pen set that might achieve the opposite effect because you'll actually want to write things down with them. Get a four-pack from ModCloth for $9. 13. A copy of The Unofficial Harry Potter Cookbook filled with recipes for things like Pumpkin Pasties and Treacle Pudding that both wizards and muggles would enjoy. There are a total of 150 recipes. 14. A set of watercolor pens so you can sit down and paint right away without the hassle of preparing a palette, brushes, and a cup of water. 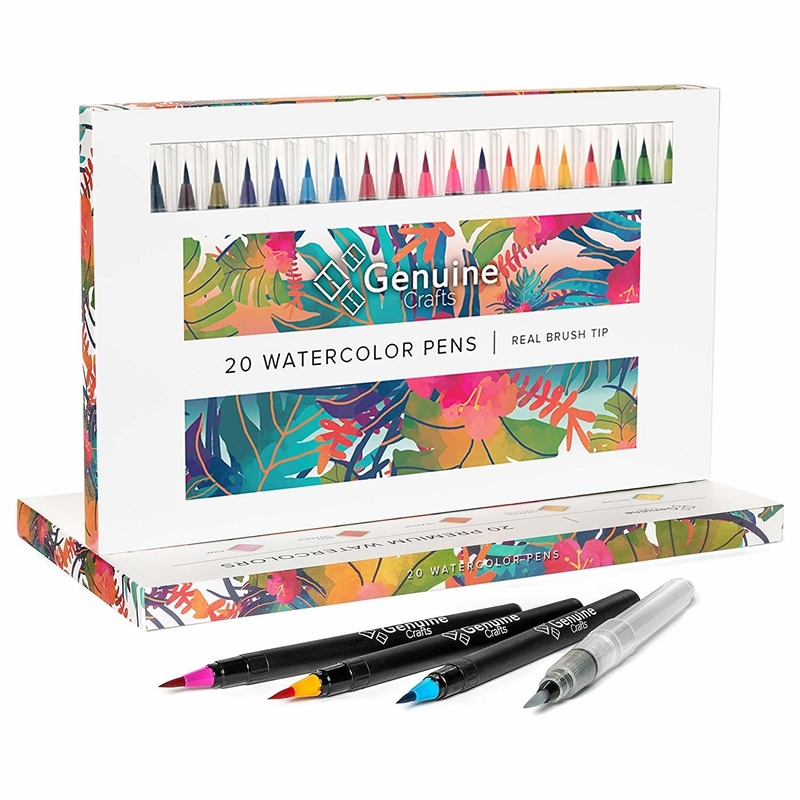 Each set contains 20 watercolor pens and one refillable water pen for blending. 15. A stuffed sushi bowl would make a ~roll-y~ cute addition to your plushie collection. 16. 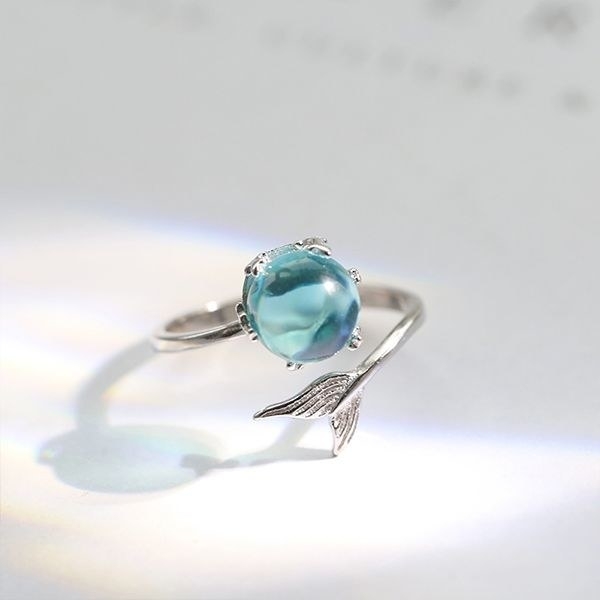 A dainty sterling silver mermaid ring you'll ~sea-riously~ adore. Get it from Apollo Box for $19.98. 17. A '90s trivia game fresher than a Mentos commercial (but not quite as fresh as the The Fresh Prince of Bel-Air). There are over 1,000 questions! Get it from Firebox for $20.49. 18. 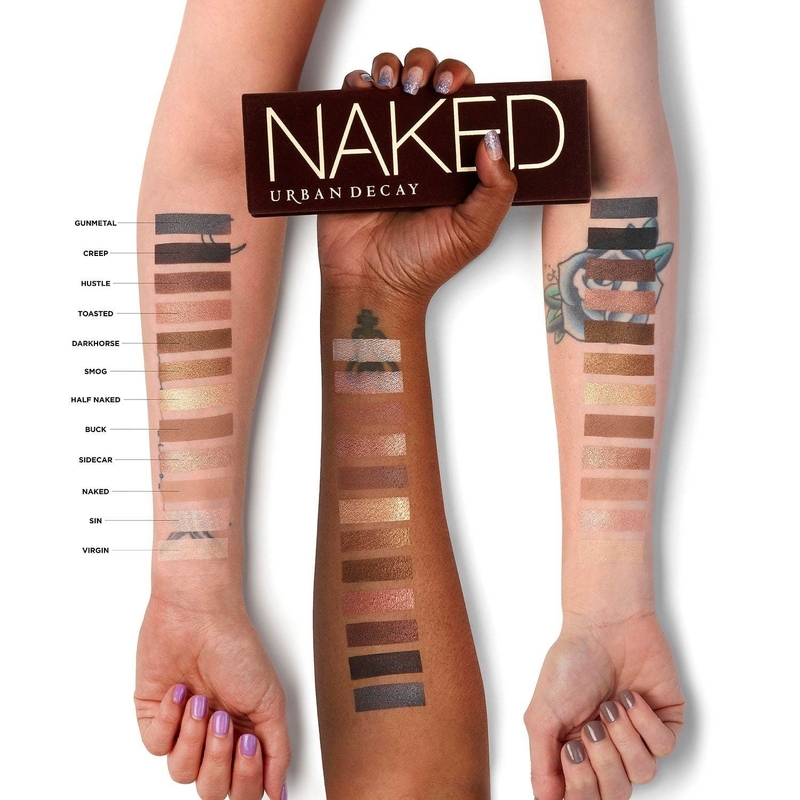 An Urban Decay Naked Palette packed with versatile, neutral shades for all your makeup needs. 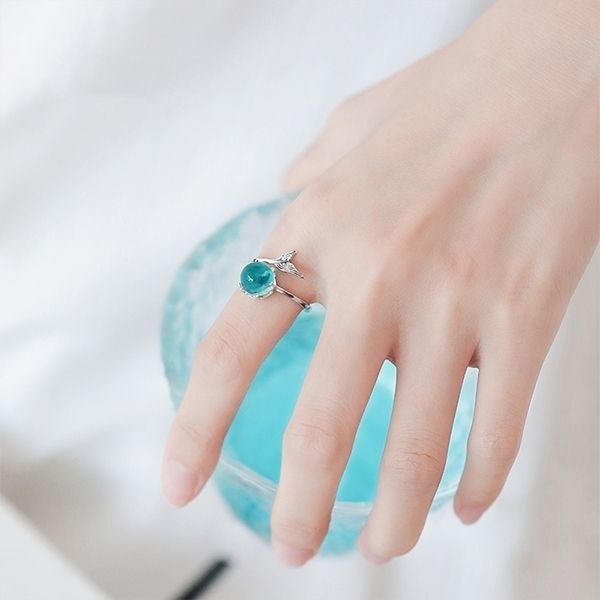 It's being discontinued and it's on sale right now, so grab it before it's gone... forever! 19. A white sailing ship kite to be the mast-er of all kites. 20. 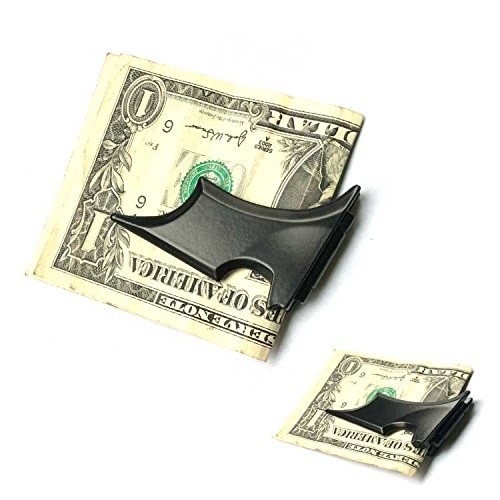 A Batman money clip because it'll be ~Wayne~ cooler than carrying a regular wallet. 21. A pastel enamel pin that might make you crave those sweet, sweet Lucky Charms. Get it from Kristin Carder Shop on Tictail for $10. 22. A soft and cozy plaid scarf for warding off the AC chill in your office. Plus, you'll be able to wear it every day once the weather gets cooler. Get a five-pound bag from Amazon for $12.15. 24. A pair of sleek wireless speakers, if you're looking to invest in a small but powerful home sound system. I went to test these babies out at the Sonos store, and they sounded fantastic — way better than most Bluetooth speakers. (Note: these run on WiFi, not Bluetooth.) You can use them together for surround sound or play different things in different rooms at the same time. A bonus is they're moisture-resistant so they'd work in kitchens and bathrooms, too! Get them from Amazon for $298 (available in two colors). 25. A planner in a cute cactus design so you're not just turning a year older but also a year wiser and more organized. This planner covers August 2018 to July 2019. And check out our top picks for the best planners on BuzzFeed Reviews. 26. A panel of curtain string lights to make your bedroom 1000x cozier — you might never want to leave. 27. 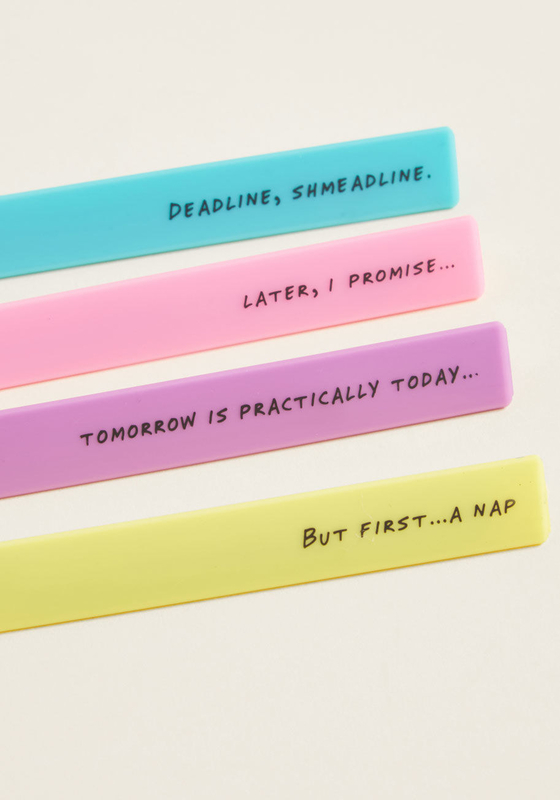 A yummy-smelling stress toy others may mistake for an actual cake roll. 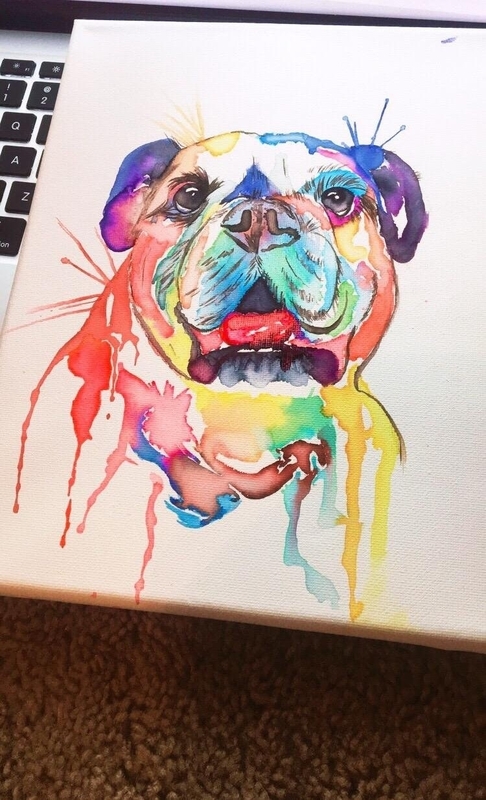 Get it from Amazon for $8.99 (random color). Definitely treat yourself to some real cake, too!